Okay so we all know the worst part of a diet is not being able to eat your favorite foods. I have been eating a lot of fruit and veggies, but I thought I would share with you some of my other favorite go-to diet foods that don't taste diet at all! Our dessert of choice is SF Jello and FF cool whip! yum! 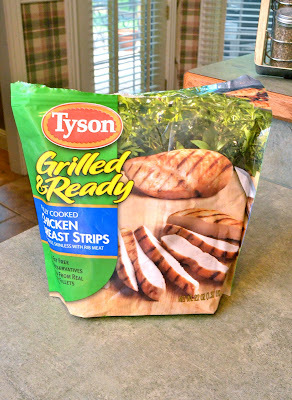 These precooked chicken strips make cooking dinner a breeze! So those are my favorites, what are some of your favorite go to diet foods? 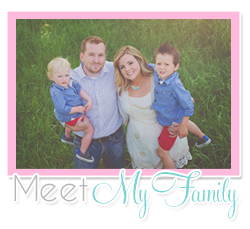 Also, go check out Jen's blog HERE or click below for details on a pretty great giveaway that she is doing of my stuff! I'm off to take a sick baby to the doctor and then B and I are heading to a new church group tonight. I'm excited to get to catch up with some old friends! I will have to try the vitamuffins. They look delish! I am doing the hCG diet this month and have lost 20lbs... boy your diet food looks SO much better than the itty bitty amount of food I get to eat. LOL! It was good to meet you in person last night, not just stalk you on your blog! Ha! 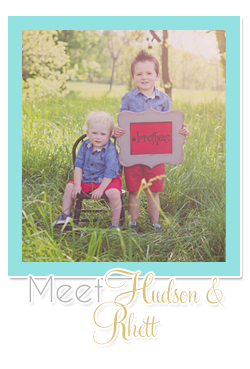 I can't wait to see Hudson in person! thanks to the new followers, glad to have you! Rebecca, it was so good to meet you too!! your girls are SO precious and I am pretty sure that Hudson is twice Aubrey's size! Looking forward to girls night next week!